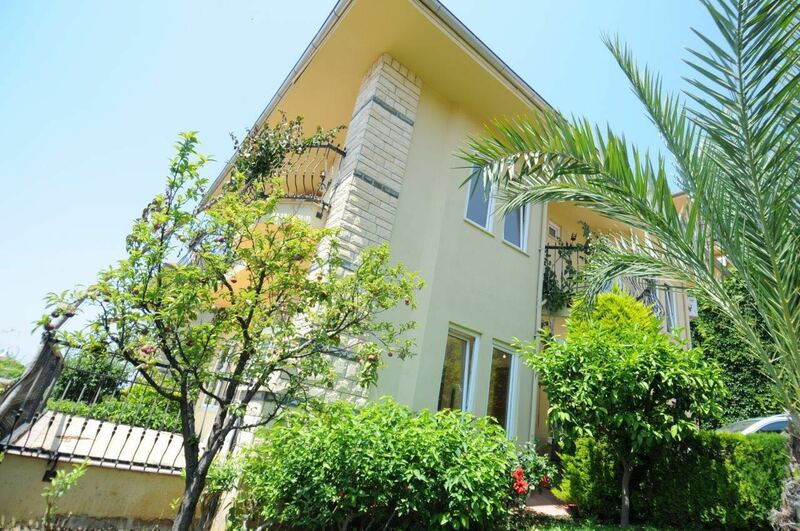 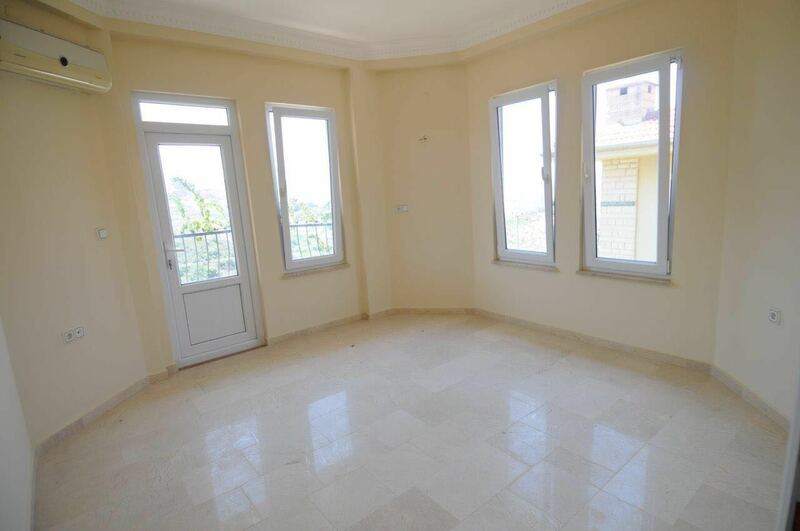 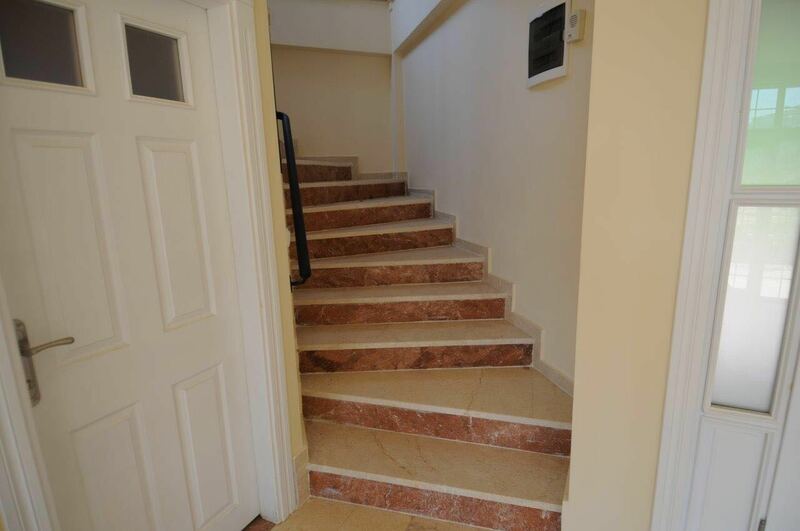 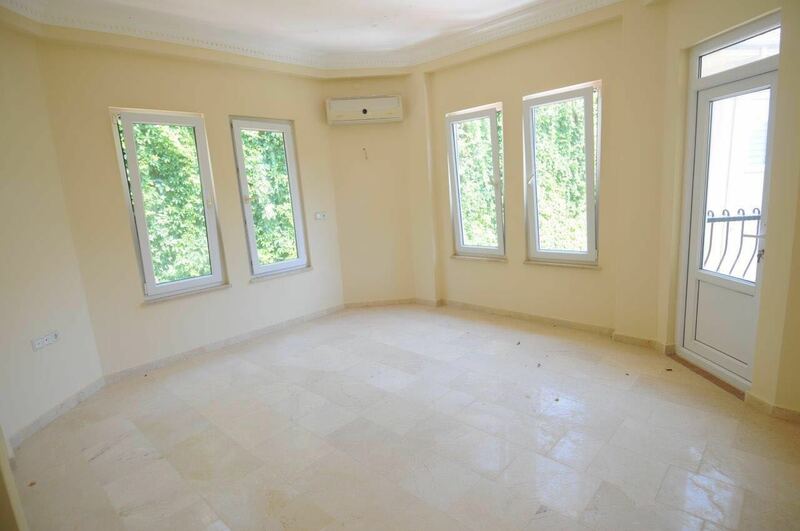 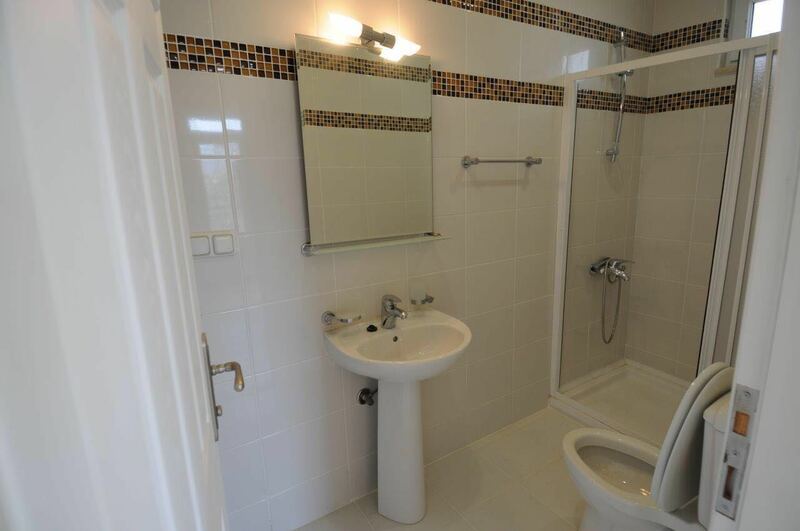 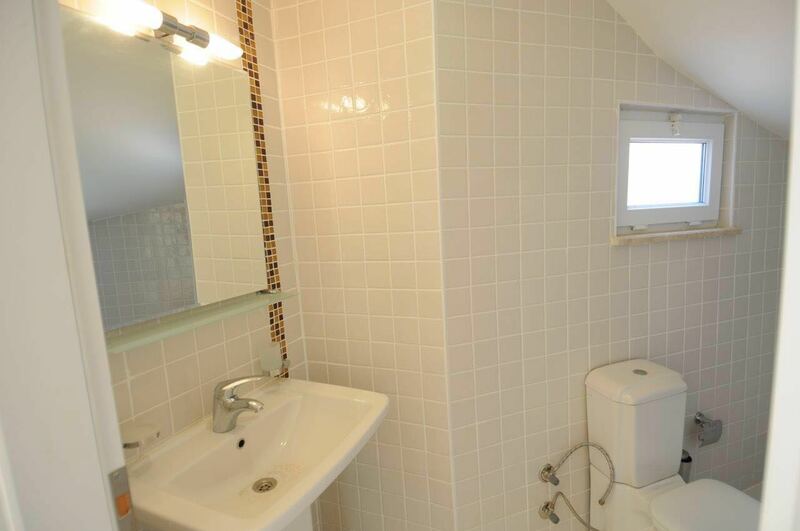 For selling villa 3+1 in Mahmutlar in a very famous complex "GOLD CITY" a total area of 196 sq.m . 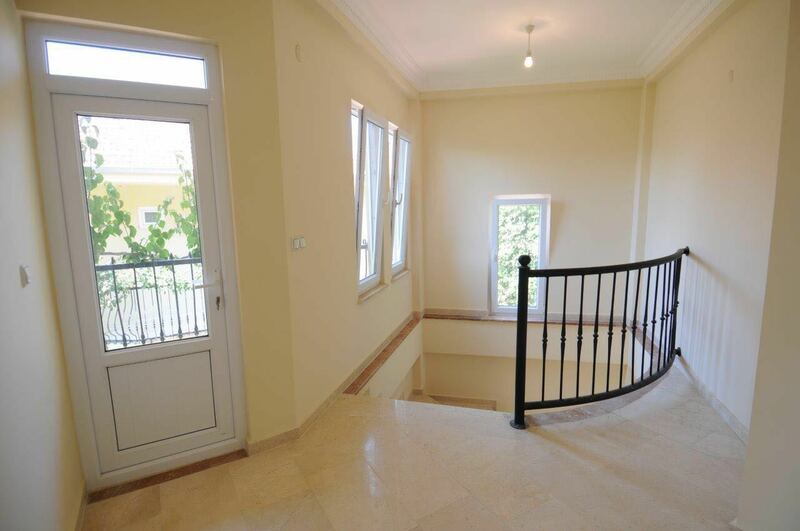 Villa of modern construction, very cozy, three-storey. 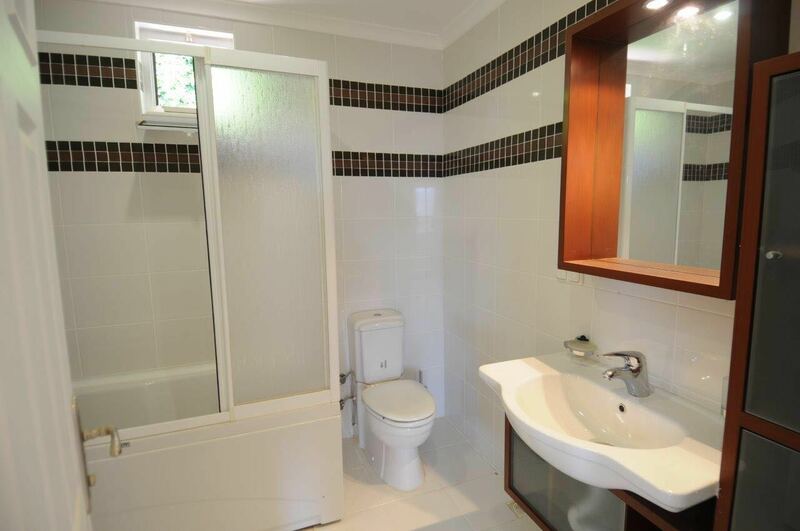 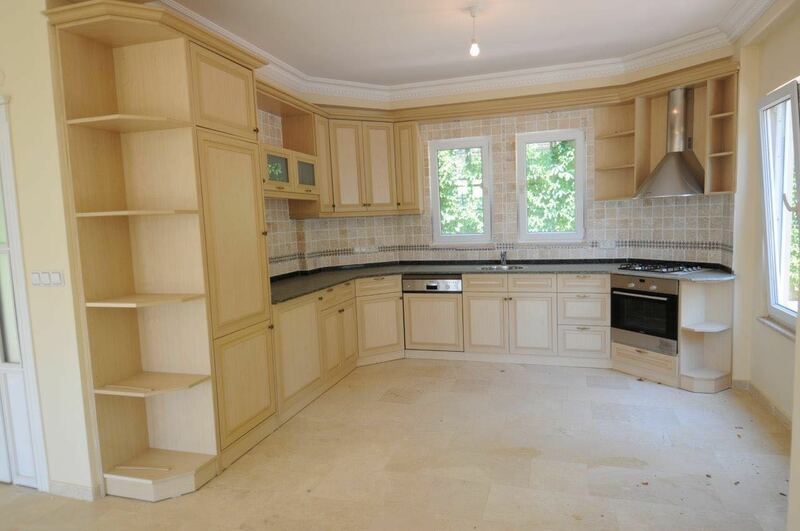 Selling without furniture, but with quality repairs and internal decoration. 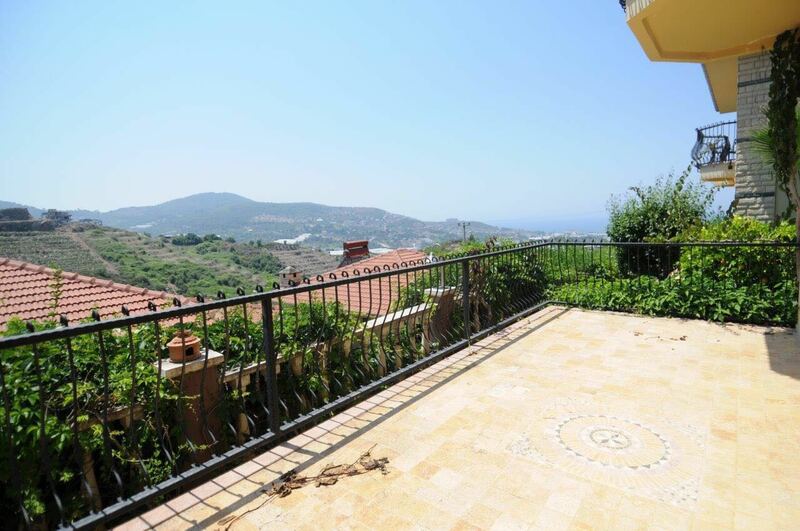 The villa offers panoramic views of the mountains and the sea. 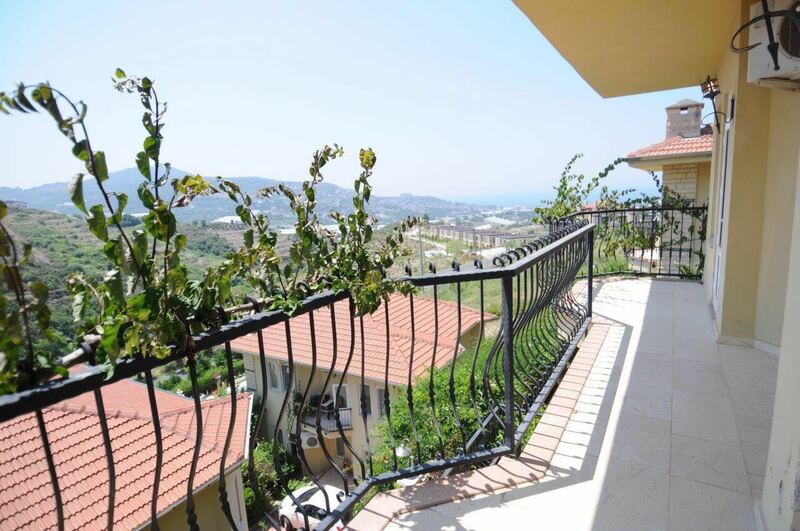 The location of the villa on the hill and good layout spacious buildings provide stunning views from all rooms and terraces. 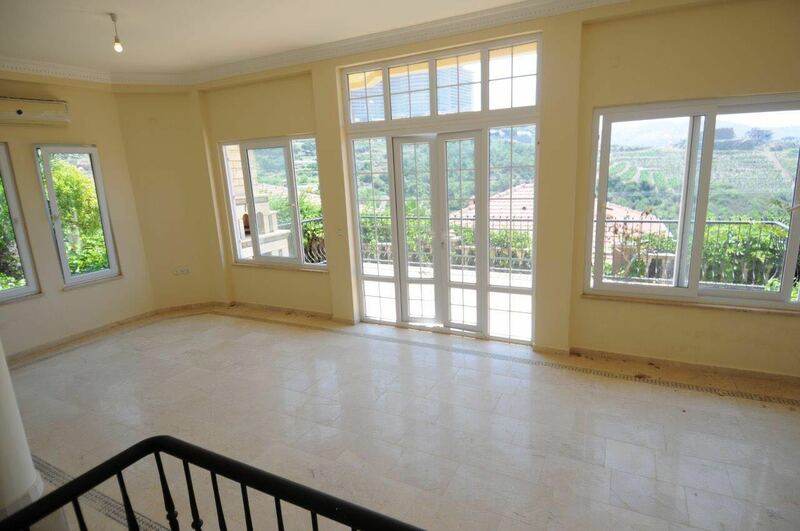 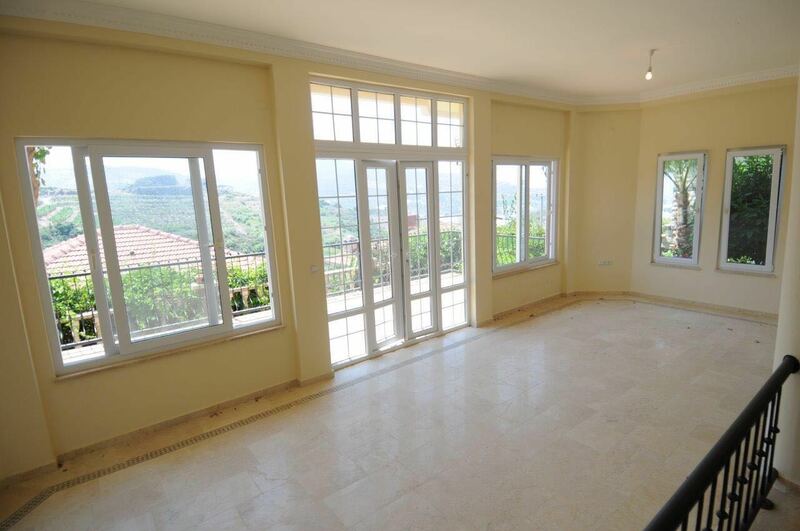 Magnificent villa in this complex is a great investment of your funds. 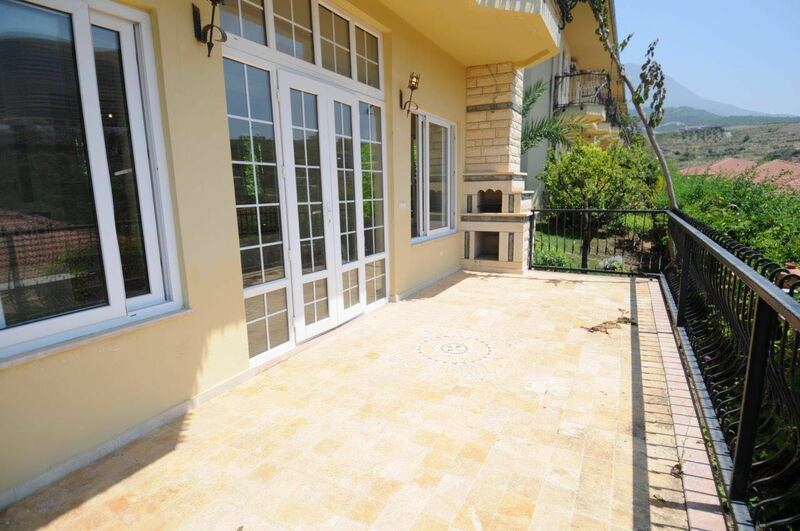 This villa gives You the opportunity to enjoy privacy in their personal home, comfortable and spacious with a small garden, but at the same time, you can always use the full facilities of GOLD CITY!